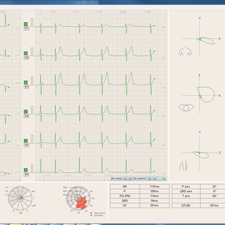 ST maps help immediately recognize common pathologies associated with the ST segment. 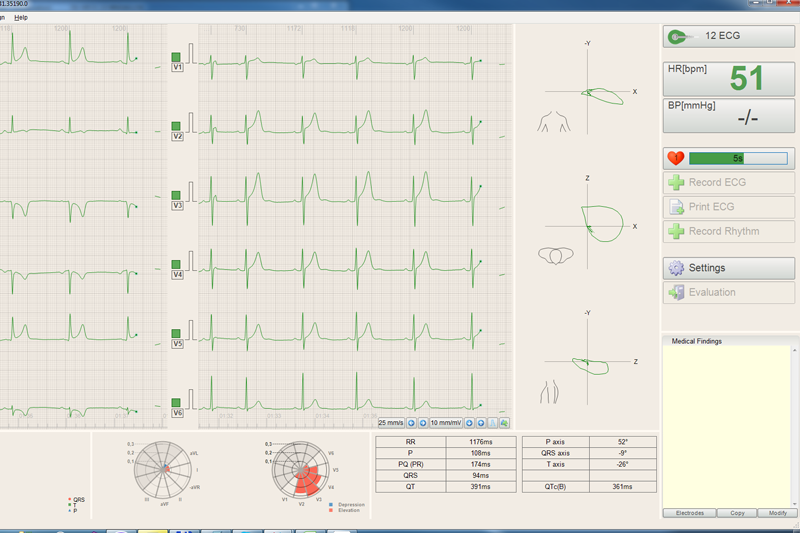 ST maps are the only way to validate mirrored ST elevation reflecting posterior myocardial infarctions. 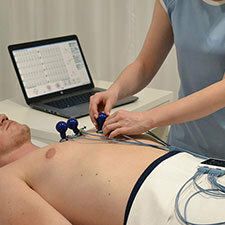 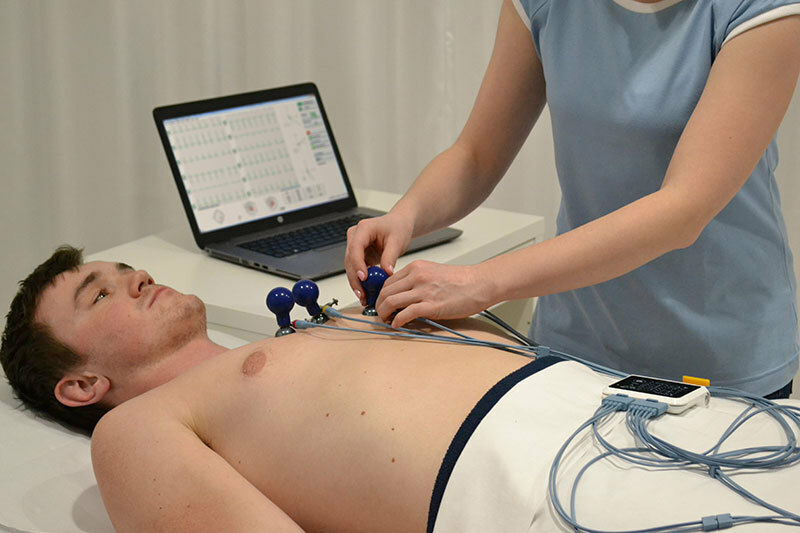 The QT module evaluates the long QT syndrome that can often be responsible for sudden cardiac death. 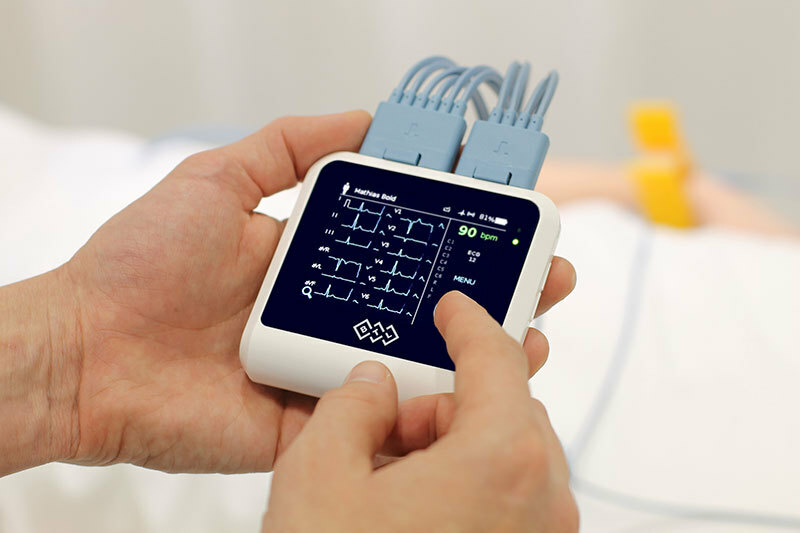 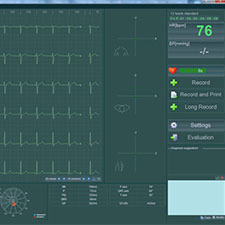 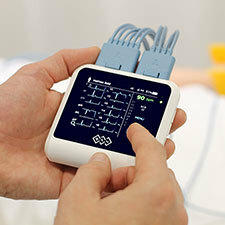 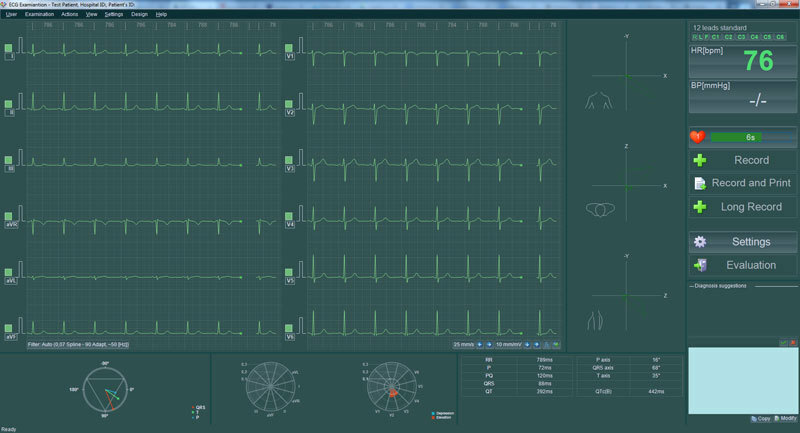 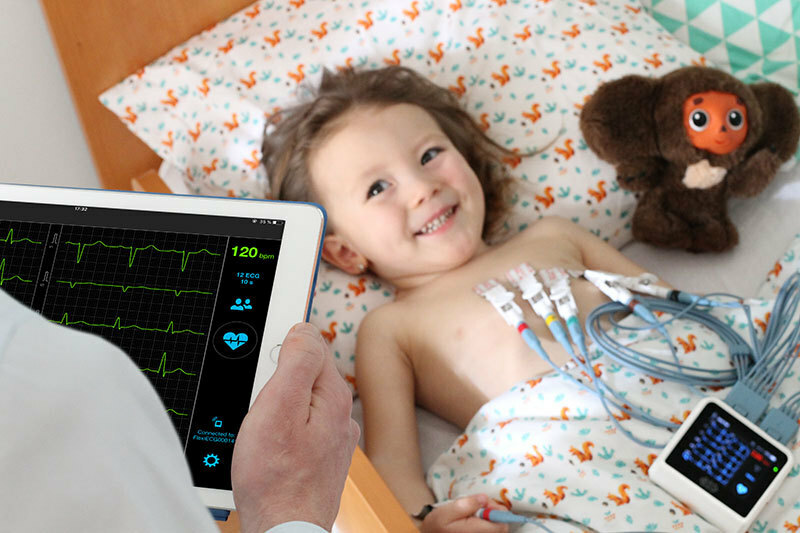 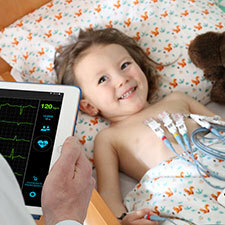 It uses a tangent method which is specifically suitable for QT measurement with higher heart rates, when there is no clear return to the baseline or the T wave has two peaks.